The family pool is where summer fun happens. But keeping it sparkling is more than cosmetic — it’s about keeping it safe to swim in. Aside from skimming out debris every day and vacuuming, here’s how to maintainyour pool’s sparkle, all summer long. Maintaining the proper balance of your pool’s water chemistry is key to keeping your family healthy — avoiding the itching, burning and bacteria that can make you sick. 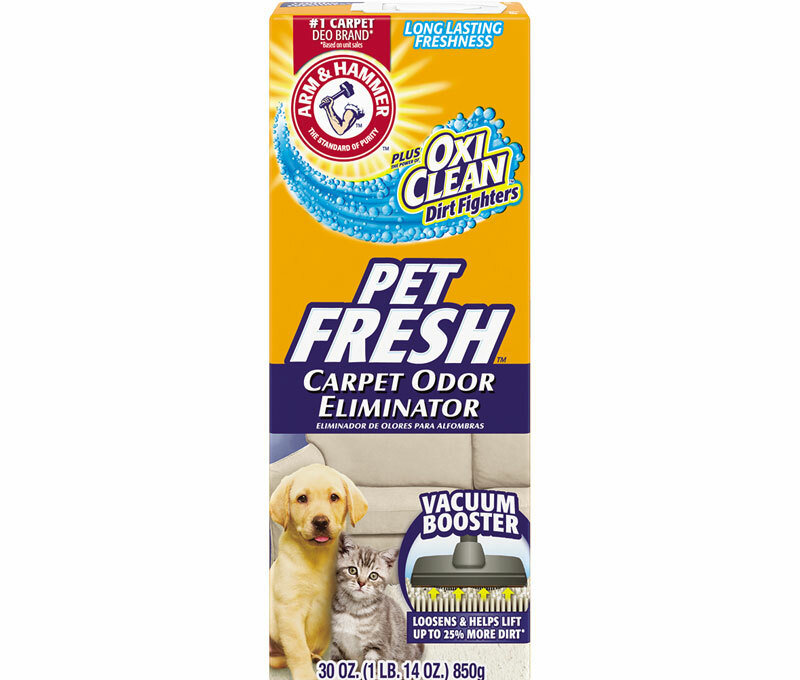 And there are plenty of factors that can throw off the balance, from sunlight to falling debris to body oils. The measurement of acidity or basicity of water on a scale of 0-14. A pH of below 7 indicates water is acidic, above 7 indicates water is alkaline (basic). The correct balance can help minimize eye irritation, reduce odor, help prevent corrosion, keep water crystal clear, and avoid scaling (growth of mineral deposits on pool surfaces and equipment, which can impact their performance. The amount of active chlorine in water that’s able to destroy bacteria, algae and other organic matter. 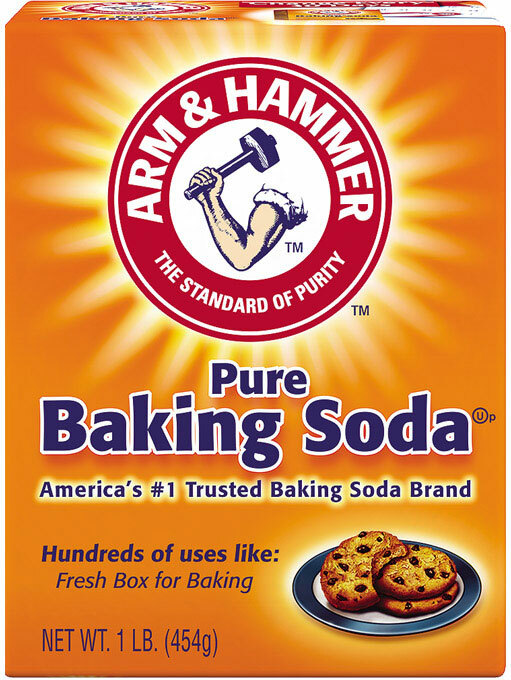 Also called calcium carbonate. Although some level of hardness may be desirable to reduce the chance of corrosion, higher levels indicate a greater chance for scaling. A stabilizer that helps reduce the loss of free available chlorine due to sunlight and evaporation. Chlorine kills bacteria, helps prevent algae growth and destroys other organic matter in the water, so maintaining proper chlorine levels is key to making the water safe to swim in. But before chlorine can do its job, your water’s pH has to be stabilized. If the pH is too high, chlorine becomes inactive. 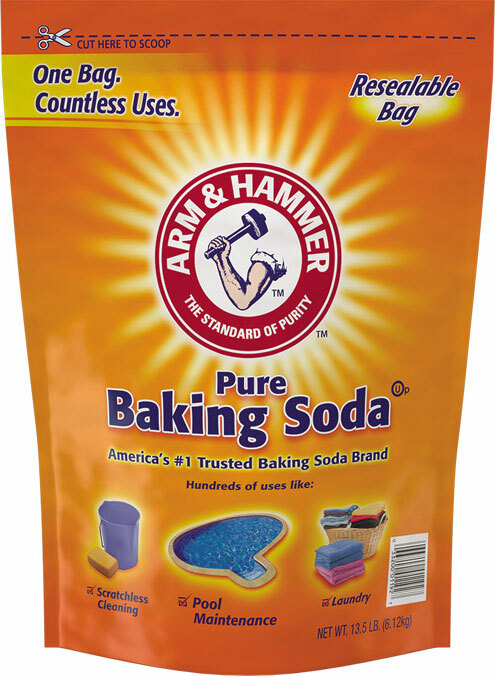 Too low, and chlorine becomes unstable and could evaporate — reducing its effectiveness. 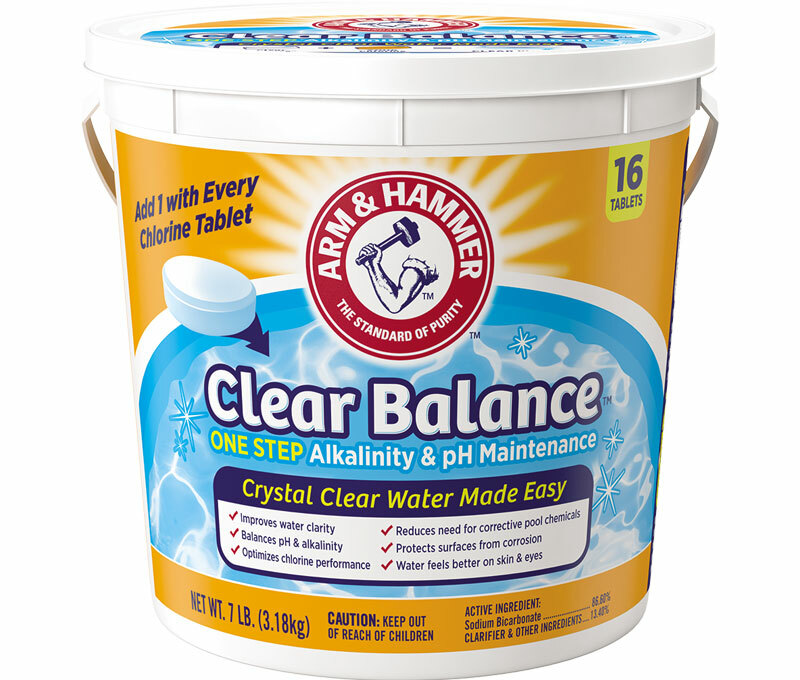 To keep your pH and alkalinity in balance so your chlorine can be its most effective, try ARM & HAMMER™ Clear Balance™ Pool Maintenance Tablets. Once your water pH and your alkalinity are balanced, it’s time to chlorinate. Chlorinate your pool in the evening to allow the maximum length of time for the disinfectant to take effect; strong sunlight can actually deactivate and destroy the chlorine in your pool! Shock your pool (called superchlorination) to block the accumulation of organic waste products. 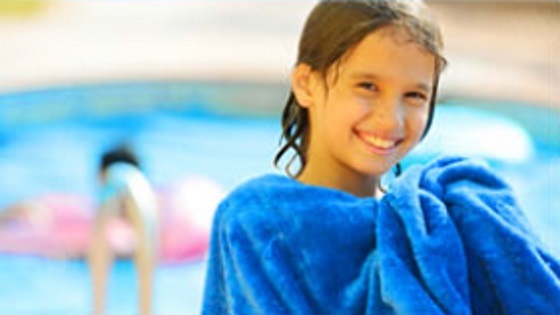 Swimming should be off-limits until chlorine levels return to normal. The ideal time to shock your pool is every other Sunday evening, since they follow heavy swim periods, which can alter levels. Just as important as keeping your chemicals in check is making sure your pool water is at the right level. And after an afternoon of cannonballs, or after vacuuming the pool, the water level can get too low, which can affect your water chemistry. What does it mean if the water is green? Check out our Troubleshooting Guide for some common pool problems, and easy ways to solve them. Check out our other Summer Sparkle Series articles, Opening Your Pool and Closing Your Pool. 1“Pool Water Level.” swimmingpool.com. Web. 23 June 2017.